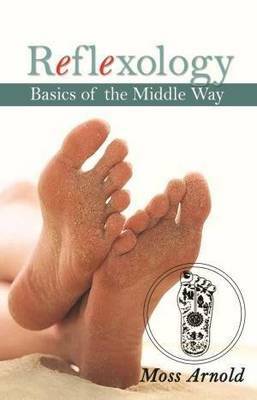 Reflexology - Basics of the Middle Way answers the questions to the mystery surrounding the science and art of reflexology. Moss Arnold, the acclaimed originator and presenter of Chi-reflexology, covers the basics of his approach to reflexology and establishes a solid foundation upon which reflexology can stand through a re-examination of the theory and practice. "The challenge for a therapist is to turn the science of reflexology into their own unique art. To achieve this, anyone using reflexology needs an excellent understanding of the basics."